When round one of course registration for the spring semester ended, many students were ousted from over-selected classes and have since been scrambling to find new courses that fit their schedules. While many courses saw a significant disparity between the number of available seats and the number of requests, several in particular received nearly twice as many requests as were seats available. The majority of these popular courses deal with topics such as climate change, nuclear power and race—topics that are all relevant to the current political and social climate. The biology course, “Understanding Climate Change,” to be taught by Associate Professor of Biology David Carlon, originally received 121 requests for an available 40 spots. Associate Dean of Student Affairs James Higginbotham sent an email to first years and sophomores that attempted to deter students from attempting to register for the course due to the unlikelihood of them receiving a place in the course due to registration preferences. Afterward, the number of requests fell from 121 to 88. This class is also popular among students who want to fulfill the Inquiry in the Natural Sciences (INS) requirement without taking a lab class. Chair of the Biology Department Barry Logan emphasized that expanding the class size would take away from the experience of a Bowdoin student. 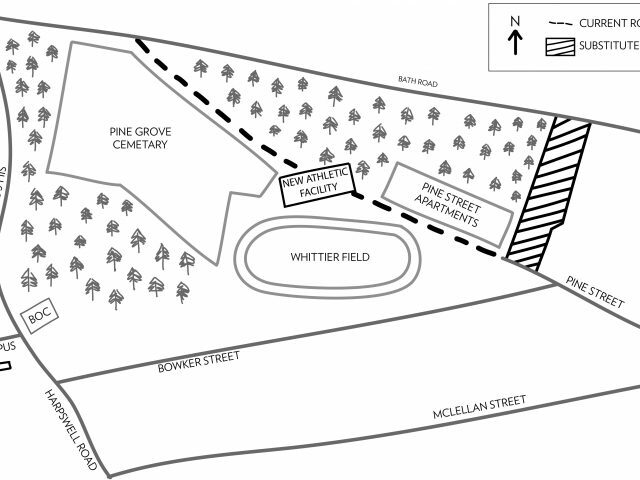 “It wouldn’t be possible to preserve the experience of the course and expand it to accommodate all of that interest. 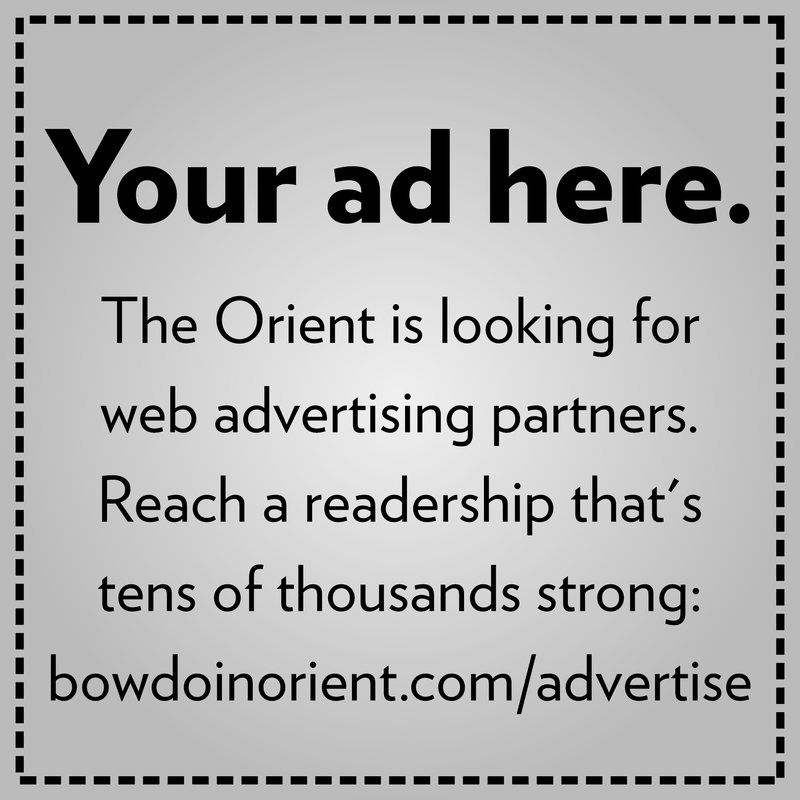 It would cease to be something that Bowdoin students have a right to expect,” said Logan. The course touches on the critical issue of climate change. The class’s hot topic and limited offering—the class is only taught in the spring—could be contributing factors to the overall popularity and positive reputation of the course itself. “I think climate change has been a timely topic for some time and the political winds keep it foregrounded,” said Logan regarding the relevance of the issues discussed in Carlon’s course. With North Korea’s brinkmanship and escalating tensions over the Iran Nuclear Deal, nuclear weapons are also a topical issue right now. Visiting Assistant Professor of Government Rebecca Gibbons’s “The Politics of Nuclear Proliferation and Non-Proliferation” class received 72 requests for 35 available spots. Similarly, Chryl Laird, assistant professor of government, received 73 requests for 35 available spots for her class “Race, Ethnicity, and Politics.” Laird also attributes the popularity of the course to its relevance to current events. Despite the number of students interested in this course, Laird does not want to increase the class size. Like Logan, she feels that enrolling more students would take away from the course experience. “I wouldn’t necessarily be that likely to bump up the size [of the course] because I also think that the topic itself requires the class size to be somewhat constrained in how many people are in there. We do engage in a lot of discussion and dialogue, so when it starts to reach 40 and 50 and 60 people, that becomes very difficult to do,” said Laird. A few classes not directly related to current topics of contention, in departments like classics and music, have also received immense requests for relatively few spots. 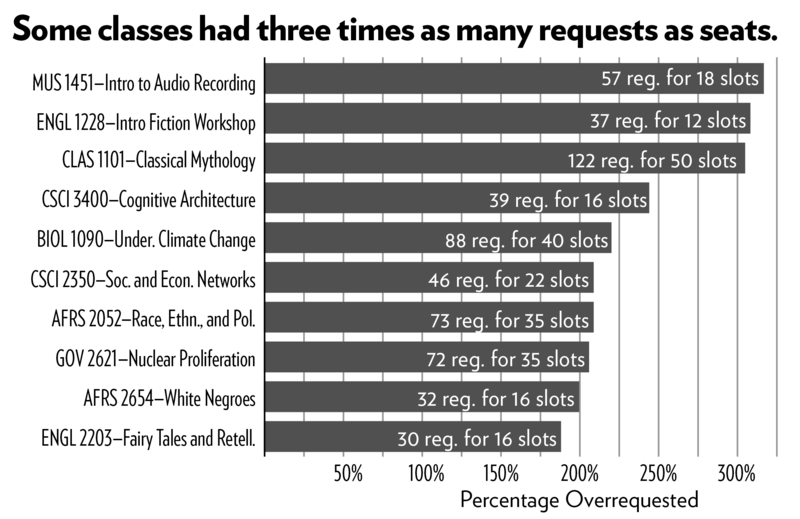 For example, Lecturer in Classics Michael Nerdahl’s “Classical Mythology” class received 122 requests for 50 spots. “Many students tell me how much they always enjoyed the subject matter of these stories, and one of the great pleasures I have in teaching the course is showing how many fundamental structures of heroic myth in particular are still present in modern narratives, whether they be in the form of novels, film, and other works of art,” said Nerdahl in an email to the Orient. “Also, it doesn’t hurt that the course covers two general education credits: IP and ESD. I’ll add that it is an 1100-level course. Though I have designed the course to be rich and challenging, its elementary-level denomination encourages low-risk intellectual exploration,” he continued. Similarly, Adjunct Lecturer in Music Christopher Watkinson’s “Audio Recording Techniques” class is also an elementary-level course that fulfills the VPA requirement and had 57 requests for 18 spots. “I think [it] really resonates as a topic with students that are very interested in modern audio production classes. 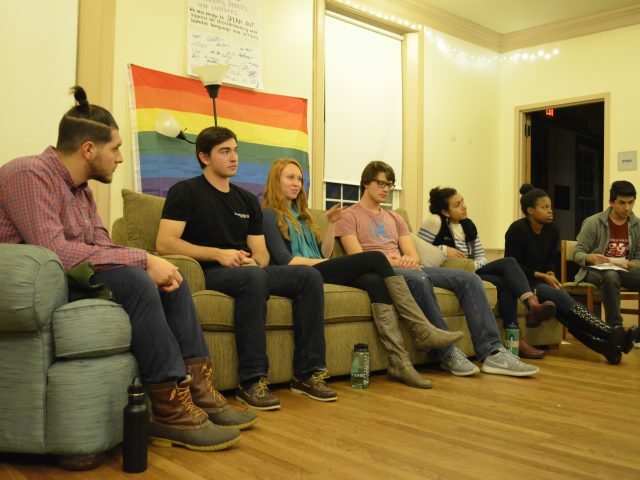 I think it takes a typically liberal arts style approach to the topic where it’s not just technical in nature,” said Watkinson. With so many courses filling up, and so many students unable to take their first-choice classes, there are still “a lot of good classes to take, and when [students] don’t get a class that was their first choice, it presents an opportunity to take a class that [the students] might not have thought about before,” said Gibbons. “I think that it’s important to take a wide variety of courses. This is a liberal arts education.